Baguio City is popularly known as the Philippines’ Summer Capital. But did you ever wonder what you can do in this vacation hub after summer? Here’s Part One of our list and find out just what are these things you should tick off in your bucket list. It’s just nice to unwind in a relaxing setting while enjoying the finest food in town – and hanging out at Hill Station is one of the best spots to go to after summer! 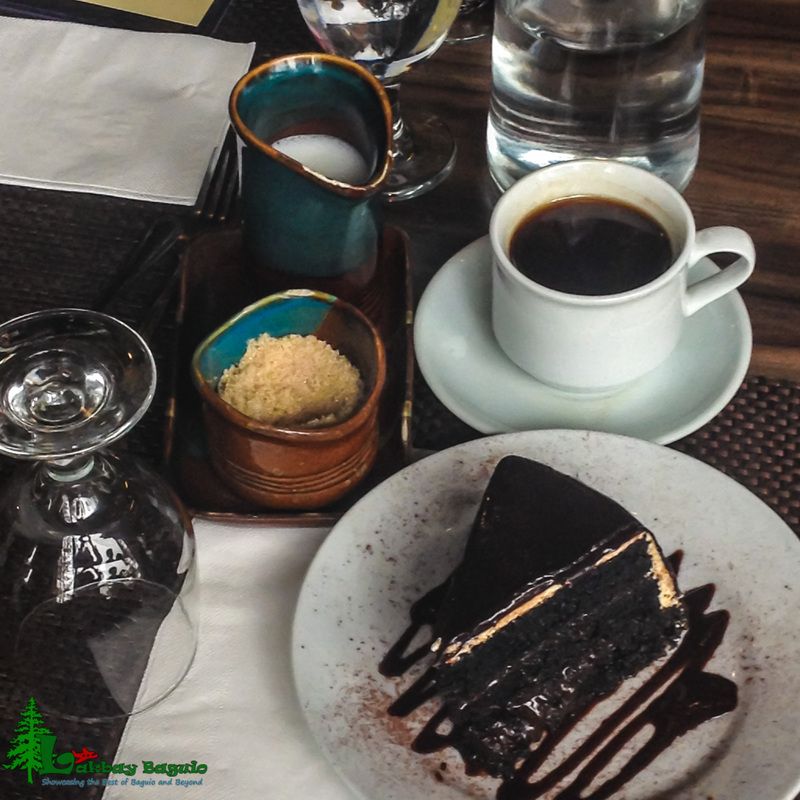 Eating that chocolate cake with a nice cup of Cordillera-grown coffee or tea would be a perfect blend while enjoying the cold, crisp breeze on a window peeking on pine trees kissed by fog. With the restaurant’s log-cabin ambiance, you can really tell it is one of the best restaurants in town as it was awarded by the Asia Tatler Dining Magazine as one of the Philippines’ Best Restaurants for 2012 and is shortlisted in the Miele Book Guide as one of the Philippines’ Best Restaurants from 2011-2013. As half of our group are still on their way to Baguio, our initial group of 8 have tried their lemon meringue, deep dark chocolate cake, lemon chocolate tart, and lemon cream. Bon appétit! 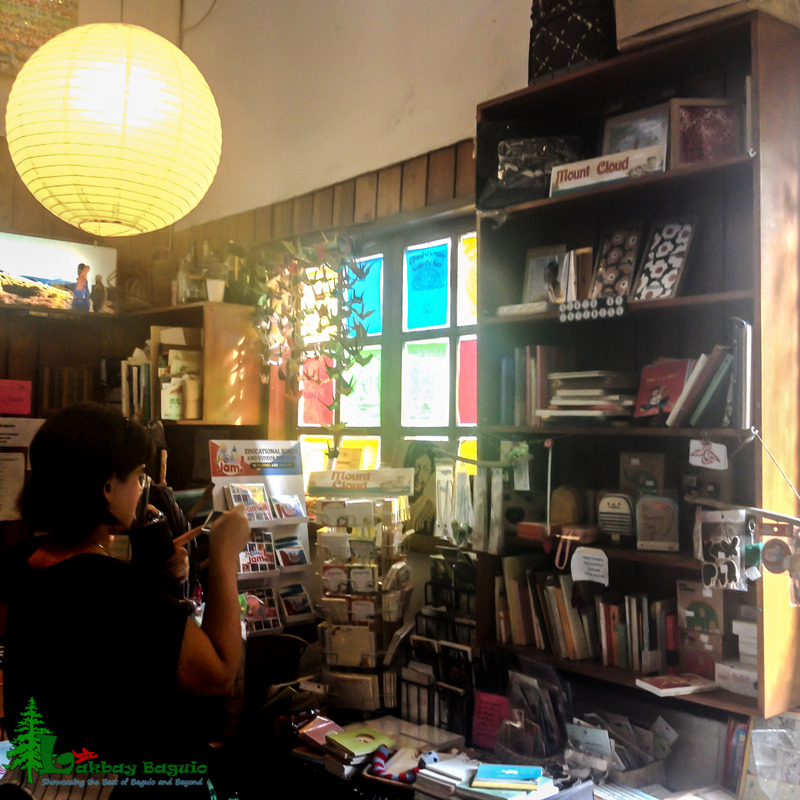 After having some quality time at Hill Station, why not succumb yourself to books! 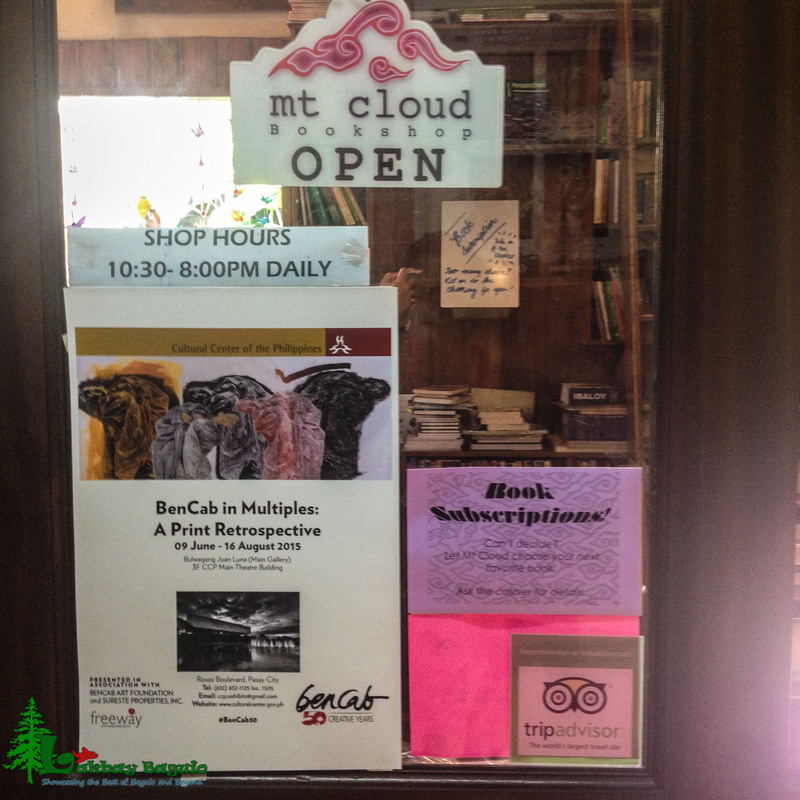 Visit Mount Cloud Bookshop for the latest reads, ranging from children’s books, documentaries, local and foreign novels alike. You ask for a book, they probably would have it! They also have a seasonal promo where they display books outside their shop and give it for free! 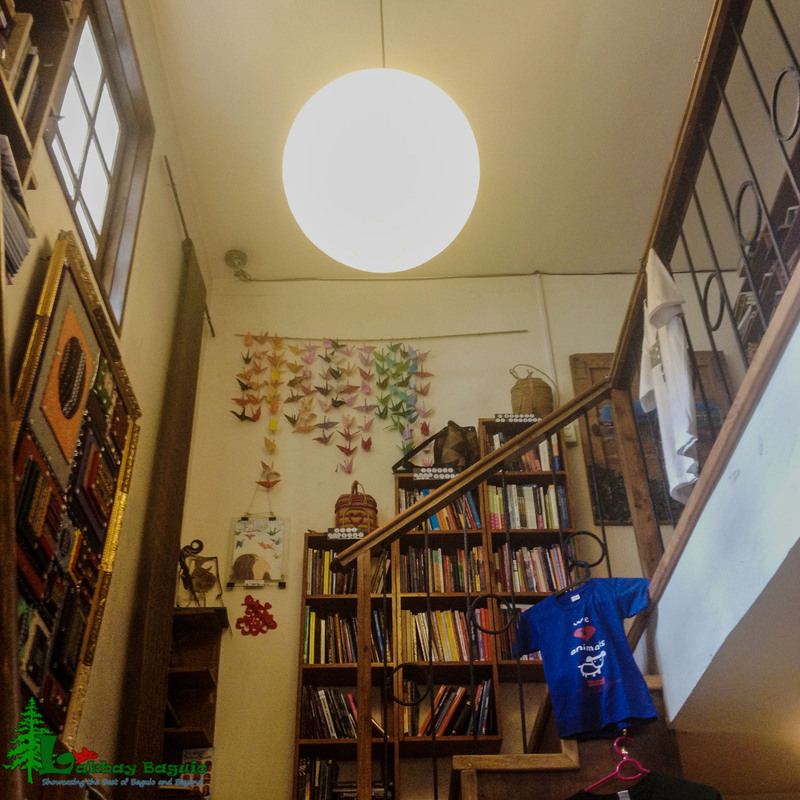 And if you are fond of writing poems and prose, drop by their shop every third Monday of the month for the “Third Monday from the Sun” open mic poetry reading session – a nice way to warm yourself from that cold Baguio climate! 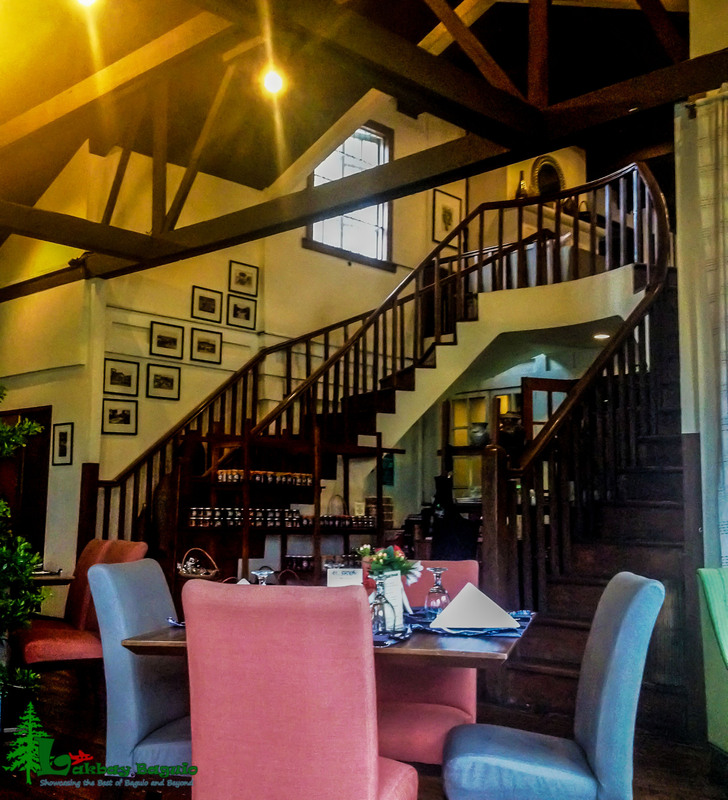 As one of the newest house-turned-cafés in Baguio, Café Yagam is not just a hub for those who want to go away from the city’s hustle and bustle; it is also a nice haven for foodies. 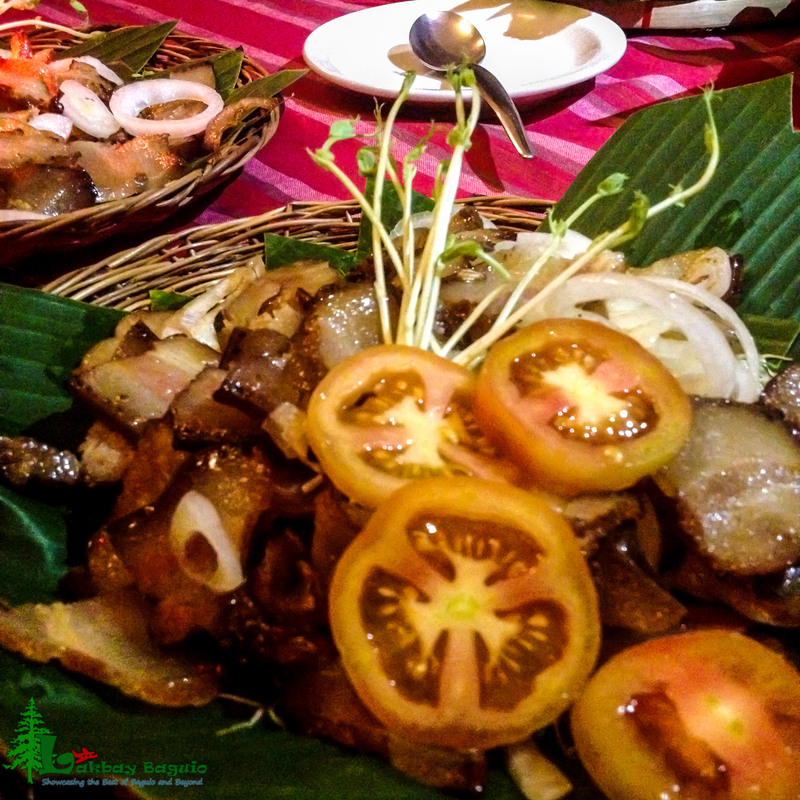 Their menu mainly focuses on organic and authentic Cordilleran dishes. 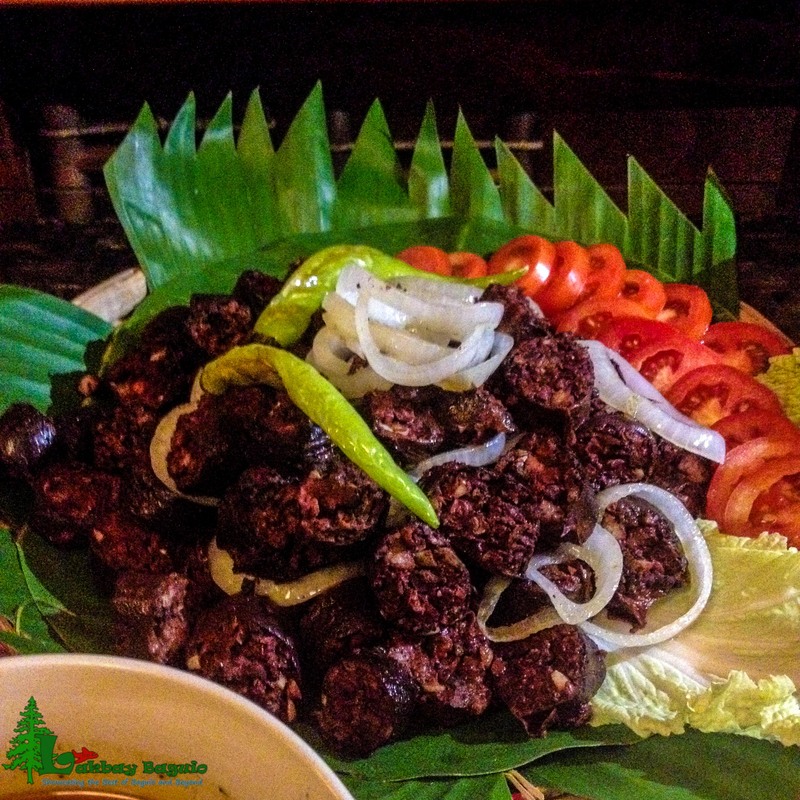 ‘Pinuneg’ is the Cordilleran version of blood sausage. It is similar to longganisa, only, the meat stuffed is mixed with pig blood, which gives it a distinct taste. ‘Binungor’ is made a medley of stringed beans, seashells, banana blossoms, mushroom, jackfruit, garlic, red onion, ginger, and chilli. Its texture is likened to that of a cooked taro plant. ‘Kini-ing’ is likened to, but different from, ‘etag.’ It is then fermented by putting it in a jar and burying it to the ground for quite some time. 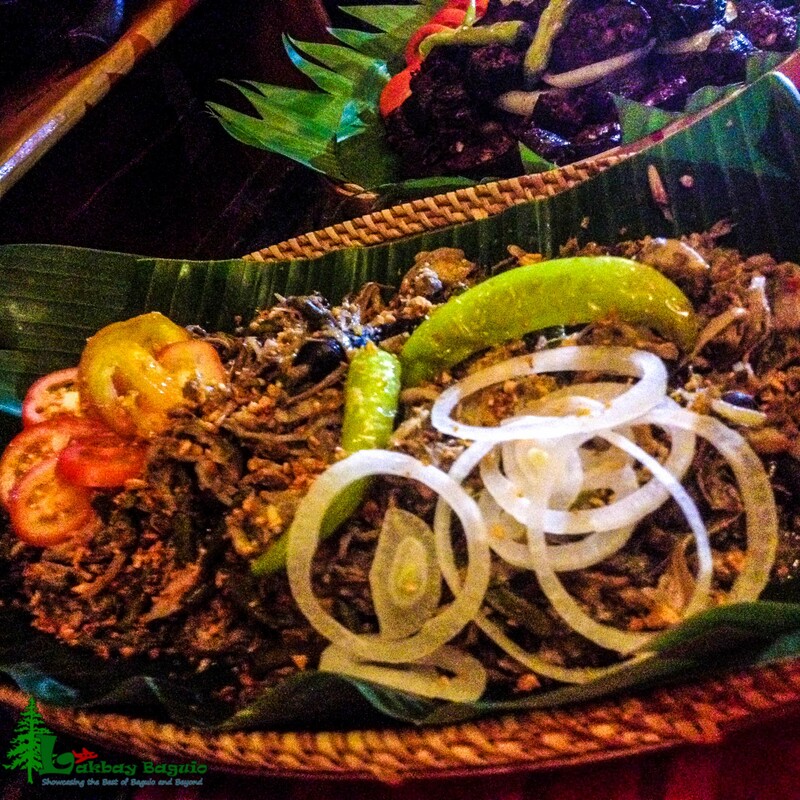 ‘Pinikpikan’ is a native Cordilleran dish wherein the chicken’s body is patted so that blood will clot within, for it to be more tasteful. It is usually served as part of rituals in the native highlands. Need to know more? Check out Part Two of our list soon! 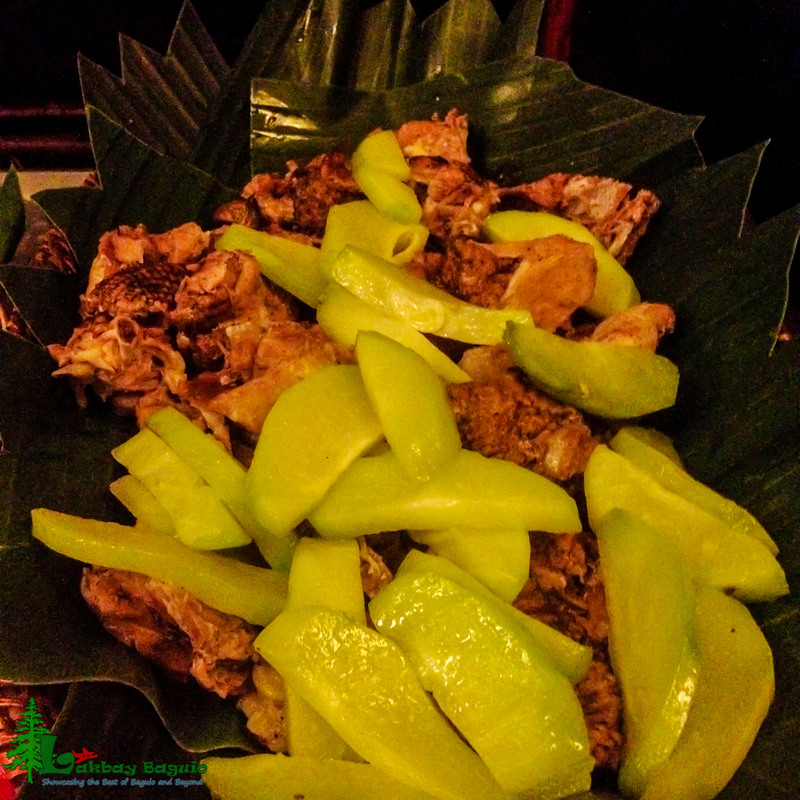 Congratulations on your first guest post in Lakbay Baguio Aldrick! 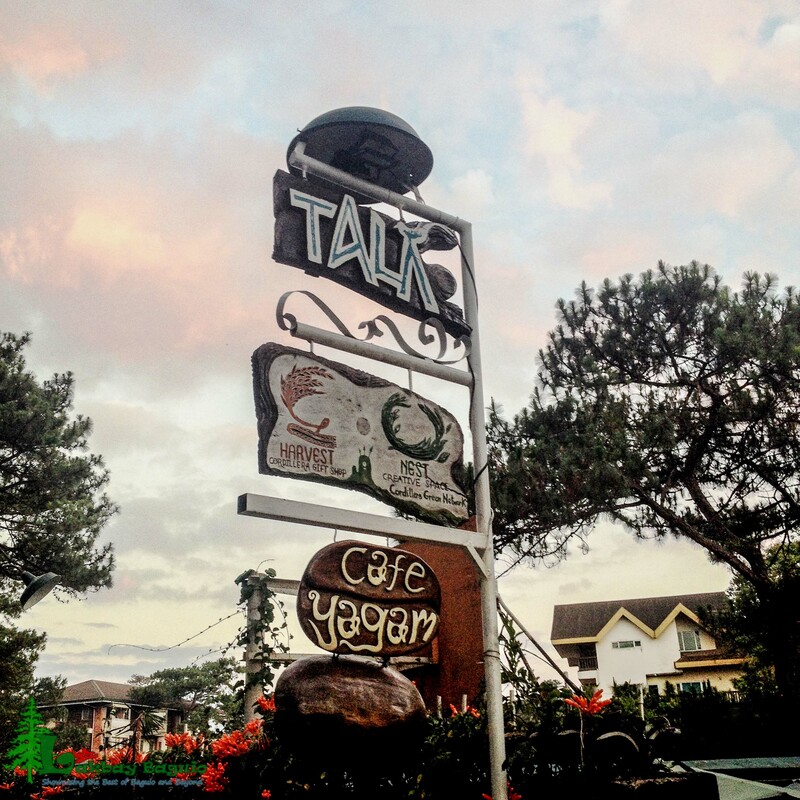 Keep on blogging and sharing those Baguio City experiences! Awesome job! Thank you very much, sir! Many more to come! Yey!